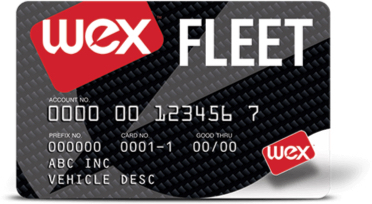 Many vehicle fleet operators ask their drivers to purchase parts and services where their fleet card is accepted. 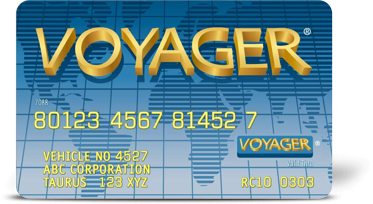 Did you know that today there are 7 million fleet vehicles in the United States where the preferred payment method is Voyager and Wright Express (WEX) fleet cards? Many of those vehicles may be driving past your stores and onto the competition where they accept fleet cards! Join NAPA SafePAY+ program and give those fleet vehicles another reason to visit your store. Fleet card acceptance is an option available to you with your NAPA SafePay+ program. Download may be required. © 2019 NAPA SafePAY+. All rights reserved. Sorry, no NAPA SafePAY+ agents are available at the moment. Please try back later.